Mahogany Bay Village launches white label co-broker marketing tool for real estate agents and brokers. Mahogany Bay Village is a resort community situated on a 60+ acre property on Ambergris Caye, Belize. Real estate agents and brokers who sell new construction have been requesting unbranded marketing materials to help them to market the community to their buyers. What’s better than unbranded? White labeling! HowToBelize.com is a website with valuable information for your buyers. White labeled and personalized version of HowToBelize.com is now available. The HowToBelize.com website uses a patented technology from Agent Shield to create white labeled versions of the website for agents/brokers. 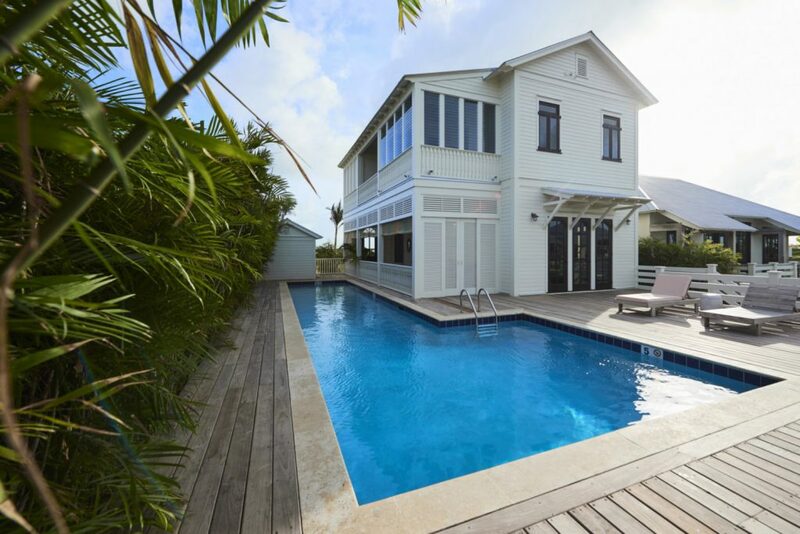 The HowToBelize.com website will be automatically branded to the referring agent/broker. 1) All contact information will be replaced with the referring agent/broker. 2) Leads will go directly to the referring agent/broker. Mahogany Bay’s content, the referring agent/broker’s brand. 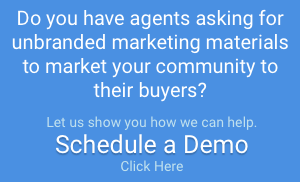 Now agents and brokers can use this website in their marketing too! This is a free tool for agents/brokers to help you make more sales. 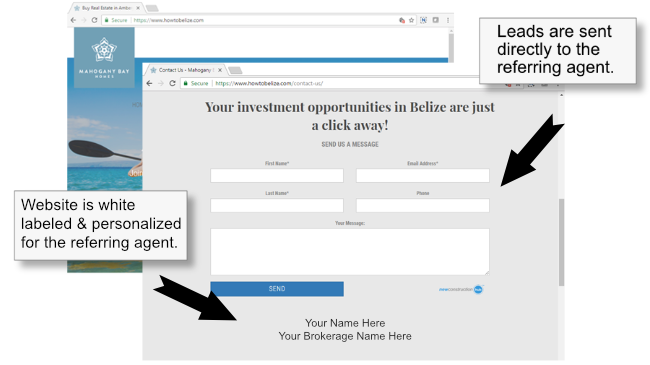 Agents and brokers can get this free tool by going to https://HowToBelize.com and click on the “For Agents” button at the very bottom of the website. If you are a builder, developer, onsite sales or marketer and would like to learn more about our white labeling services, schedule a quick demo.